The Ava Housing Pilot project in Clondalkin features in today’s Irish Independent Property Section. There is a full spread on Ann and the pilot house by Celine Naughton. In addition, there is a very interesting opinion piece by Mark Keenan that recognises the potential of the Ava Housing scheme. Ava Housing, having completed the pilot, are looking for five more houses to complete this year. 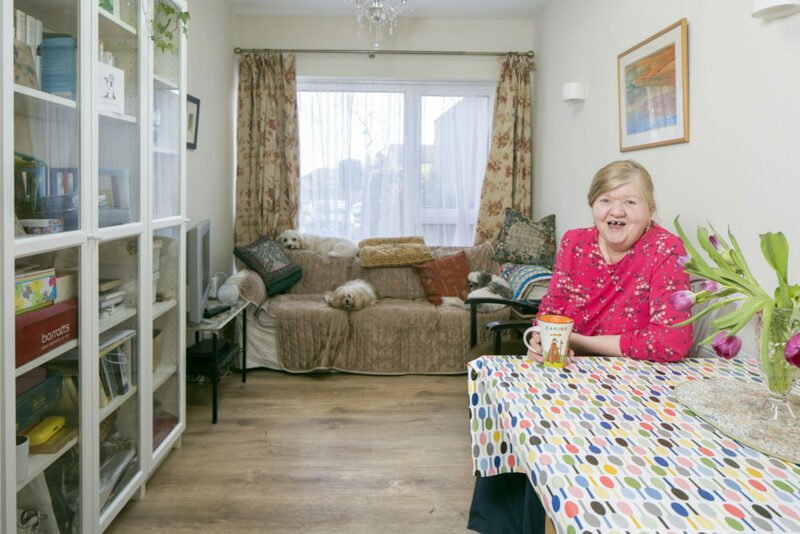 We are currently looking for Homeowners over the age of 60 who are living alone in three-bedroom family homes (with a preference for three-bedroom semi-detached houses with a garage). For phase 2 we are specifically looking in the areas of Dublin City and Fingal with preference for areas located close to hospitals such as Beaumont and James’. If you are interested, please fill out our Expression of Interest form. While we won’t be able to facilitate everyone this year, we continue to work towards rolling this scheme out to more homeowners and more house types. In the meantime, we will keep you updated through our website where we have provided details, plans and frequently asked questions for your information. Photo: Tony Gavin 29/3/2019 Ann Gilsenan home in Clondalkin. Lounge.